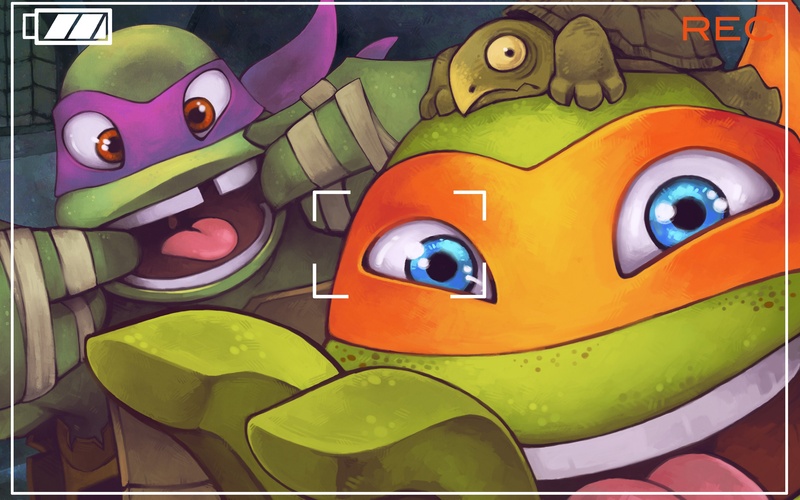 Snapshot. . HD Wallpaper and background images in the 2012 Teenage Mutant Ninja Turtles club tagged: teenage mutant ninja turtles donatello michelangelo. Donatello shall be mine!!! He is my absolute favorite!